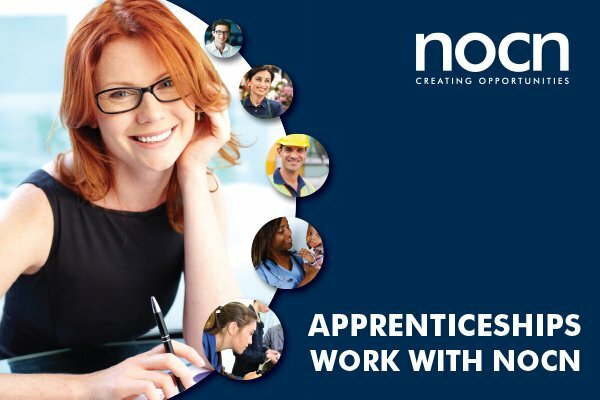 Apprenticeships work with NOCN because our qualifications meet the standards set by employers. Apprenticeships provide people with a real opportunity for a fulfilling career and employers gain new staff with the requisite skills for a productive business. 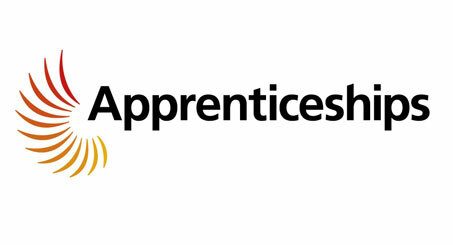 An Apprenticeship is recognised to be a great way for students to earn while they learn and interest and growth in the use of our Apprenticeship framework qualifications by our member organisations has been vibrant throughout 2015. NOCN qualifications are developed by industry experts to meet the standards set out by employers, ensuring apprentices have the skills for success. By working closely with business and education we strive to deliver what you and your learners need to succeed in the working world. We have been listening! Towards the end of 2015 we introduced a number of new Intermediate Apprenticeships including Plastering, Interior Systems and Wall and Floor Tiling and Advanced Apprenticeships in Clinical Healthcare Support, Civil Engineering and Occupational Work Supervision. For more information on each apprenticeship please visit the apprenticeship search on the main NOCN page. * Some apprenticeship frameworks will include a combined qualification covering both knowledge and skills. The framework document will list the appropriate qualifications an apprentice needs to complete.